Kīnaki: Ngā reta Māori at the Central City Library from 15 March – 15 May 2019 demonstrates the power of the pen. Sir George Grey, 1812 - 1898 was many things to many people. 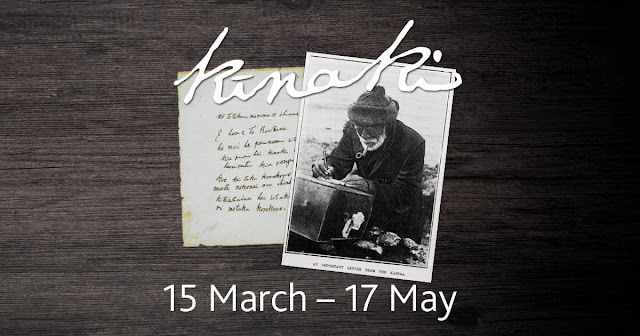 The exhibition Kīnaki: Ngā reta Māori contains a sampling of letters from the Sir George Grey Special Collections, that were written to Grey and his contemporaries in te reo Māori. Through the letters, the exhibition explores the complex relationships that existed between Māori and Grey, as well as demonstrating the impact of letter writing during the mid to late nineteenth century. 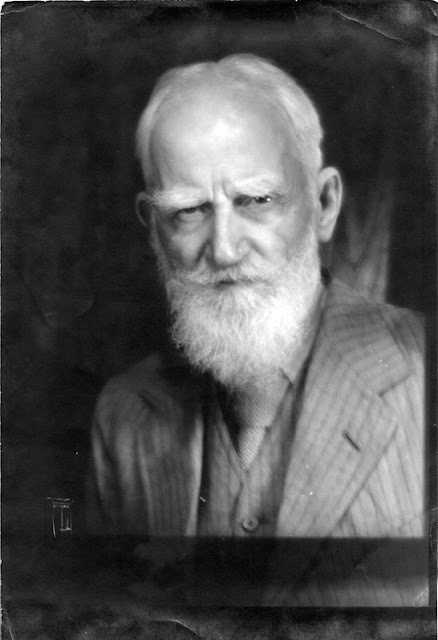 George Bernard Shaw (1856-1950) was in his time the celebrity bar none. While some of us may only consider him the Irish bloke who wrote Pygmalion, he was so much more than that, with a story that fascinates decades later in this age of global celebrity. One suspects if he were alive today, GBS would have been an early adopter of Facebook, Instagram, talk shows, and have written the handbook on self-promotion and personal branding. Or he may well have disdained the lot. We shall never know, but writer Fintan OToole suggests Shaw had more in common with Bob Dylan and David Bowie than he did with writers such as Anthony Trollop. The Addresses to Sir George Grey is a large bound volume of over 300 pages, held in the manuscripts collection at Auckland Libraries. Conceived as a birthday tribute to Grey, the Addresses went from proposal to bound volume, with over 13,000 signatures, in less than a month. A first public meeting was held on Monday, the 15th of March, 1886: “ ... to take into consideration the propriety of Presenting a Congratulatory Address to Sir George Grey on his next Birthday, April 14”. "Is this work, or slavery?" 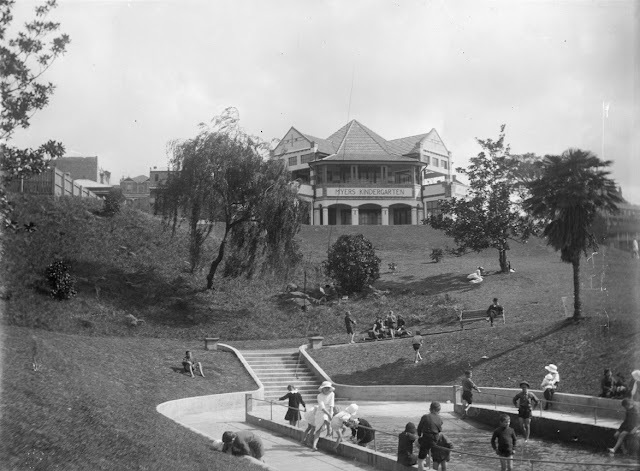 In the late 1880s, a situation was exposed to New Zealanders that caused shock waves throughout the country. It was the labour practice of “sweating.” Referring to workers having to ‘sweat’ for their wages, it was also used to encompass appalling conditions from low wages, long hours, and substandard working environments. To the shock of New Zealanders, it was happening right here. Sweating had been common for years in overseas cities such as Glasgow and London, despite condemnation of it by the social reformers of the time.In 1888 it finally became the subject of a House of Lords inquiry, and during that year, New Zealand newspapers covered the inquiry of this “evil” happening in the old country. But on October 20 1888, the Otago Daily Times published a letter from an anonymous 'Citizen' who made the startling claim that New Zealanders were being treated like slaves.